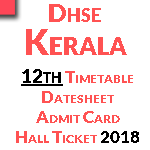 Rate ItDirectorate Higher Secondary Education is the main educational body for 12th board exams in the..
Rate ItKerala exam Board was founded in 1990 by the office of the Commissioner for..
Rate ItUpdate:- All the CBSE students can get Cbse 10th Date sheet 2018 is declared. 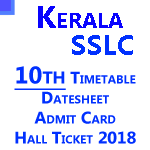 Cbse 10th examination will..
Rate ItUpdate: Get your MP Board 10th Admit Card 2018 will be available soon. 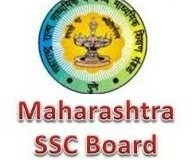 Keep in touch with Results360.in for..
Rate ItMaharashtra State Board of Secondary and Higher Secondary Education is a board of education department..
Rate ItBihar School Examination Board (BSEB) conducts Board examination for lakhs of students. The Bseb 10th time table 2017 is available..
Rate ItUpdate: – Ap SBTET results 2017 is Declared online at official website sbtetap.gov.in. 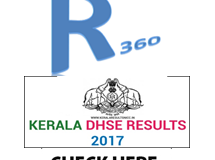 Students can check..
Rate ItLatest Update:- APOSS October Results 2017– AP Open School SSC & Inter Result 2017..
Rate ItDirectorate of Higher Secondary Education Board or DHSE has published the kerala 12th result..